Join Publix Dietitian Nutritionist, Jamie Stolarz, MS, RDN, LDN, and local Licensed Mental Health Therapist, Rachel Moskowitz, MS, LMHC, in a free class that will focus on strategies to achieve happiness and reduce stress. The classes will discuss how different foods can affect mood, as well as the benefits of a healthy diet. “We hope to educate people on the benefits of a healthy diet and how the choices you make can have an effect on how you feel,” said Moskowitz. Classes will take place at two Publix locations: Winthrop; Thursday, August 21 from 11 a.m.-12:30 p.m.; and Sun City Center; Wednesday, August 27 from 10:30 a.m.-12 Noon. To attend either of these classes, RSVP to Stolarz at 684-3039. Stolarz is the In-Store Registered Dietitian Nutritionist for Publix Dietitian Services located in the Winthrop Town Center Publix in Riverview. 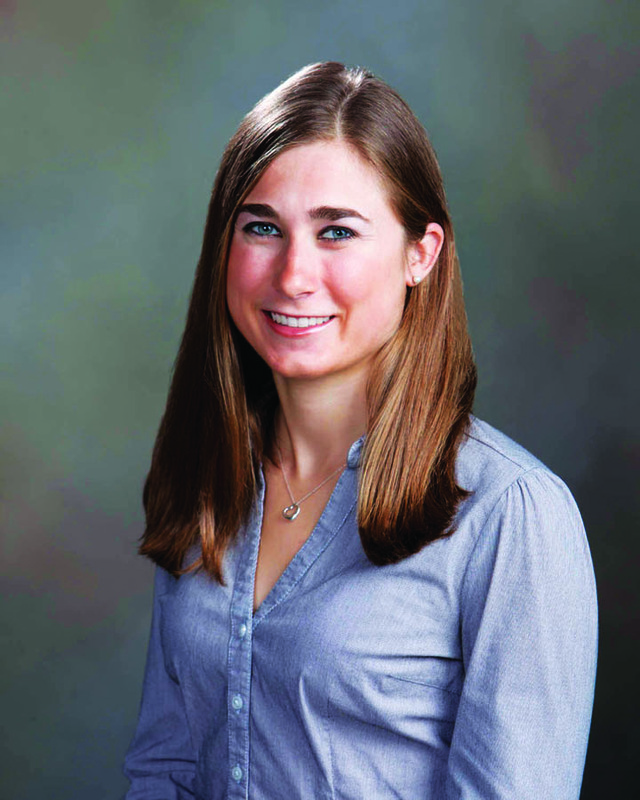 Stolarz earned her Bachelor’s and Master’s degrees in nutrition from the University of Florida. In her role with Publix, she provides one-on-one counseling, customized meal planning and personal shopping assistance through Publix Dietitian Services, and can be contacted at 684-3039 or dietitian.890@ publix.com. Moskowitz is a Licensed Mental Health Counselor, Collaborative Divorce Facilitator and Certified Family Mediator. Her office is located in Winthrop Town Centre at 6037 Winthrop Commerce Ave., Ste. 220 in Riverview. She works with individuals, couples, and families. Moskowitz practices solution-focused therapy, which provides clients the tools to handle their specific issues. She is also trained in a relatively new divorce process, called Collaborative Divorce. Collaborative Divorce is less stressful and traumatic on families, especially with children. 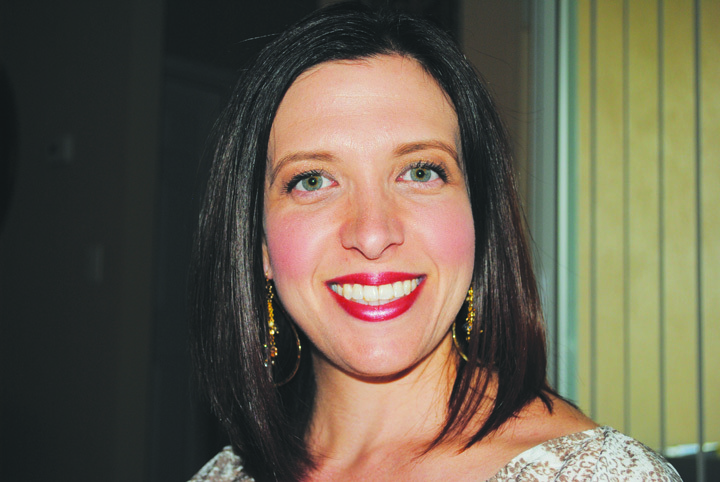 To find out more about Moskowitz and the services she provides, call her at 803-2425, e-mail winthroptherapy @gmail.com or visit RachelMoskowitz.com.